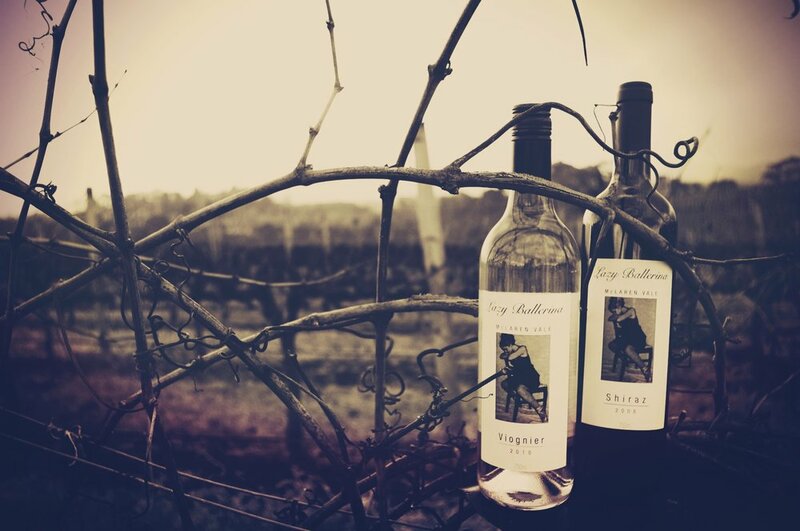 Winter in the vineyard... its not all wine bottle shots and pruning... we do sciency things too! These buds will burst in spring around the start of September revealing their true form. Did you know you can look inside a grape bud under a microscope and see the next seasons bunches? 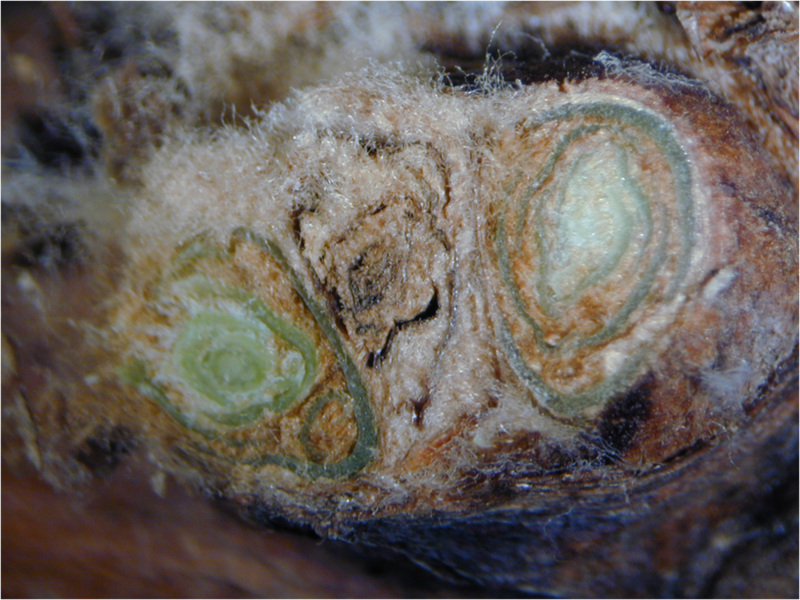 During winter scientists check the health of the next vintage by looking for signs of damage or disease inside grape buds. A trained eye can see this bud is healthy and has two potential bunches. Bunches packed tight inside the bud have a scientific name, inflorescence primordia, which means the “earliest form of flower”. 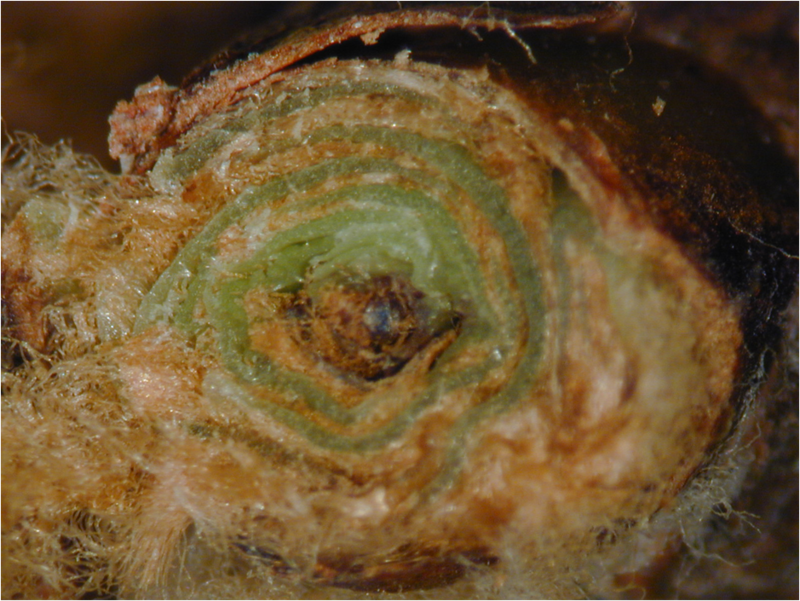 A dissected grapevine bud from the inside. 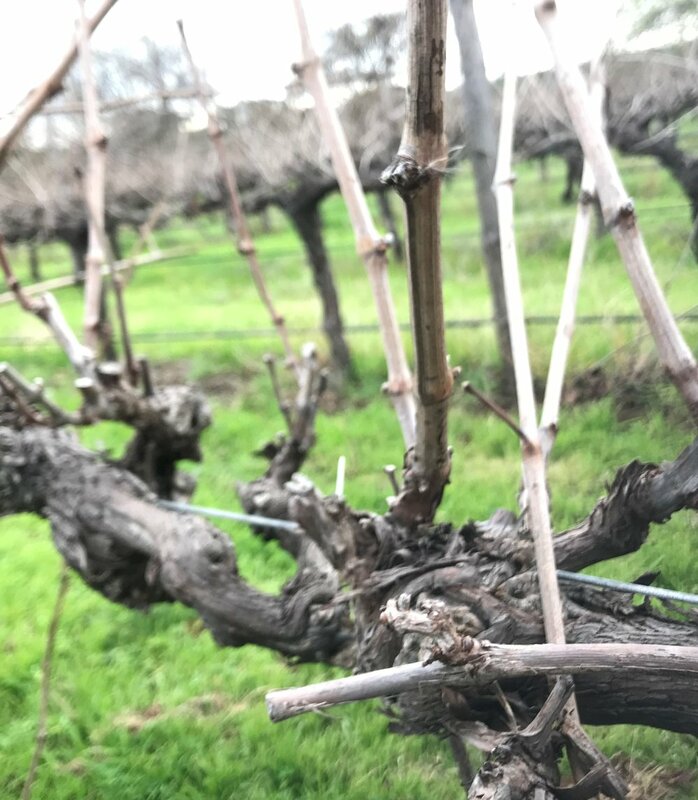 Looking at buds under a microscope is tricky so we collect samples from the vineyard and bring them back to a laboratory where we have special tools and lights. Why is these bud brown on the inside? Both buds have started to die, turning “necrotic”, which means it will not shoot out in spring and produce grape like we want! 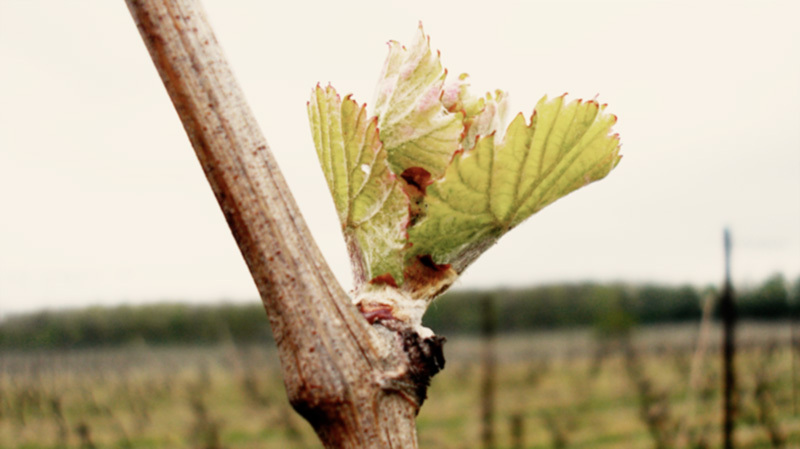 Grape buds die because of environmental factors like water stress, or sometimes they have disease or microscopic insects chewing on them. Budburst. Grapevine buds will burst in spring around the start of September revealing their true form.